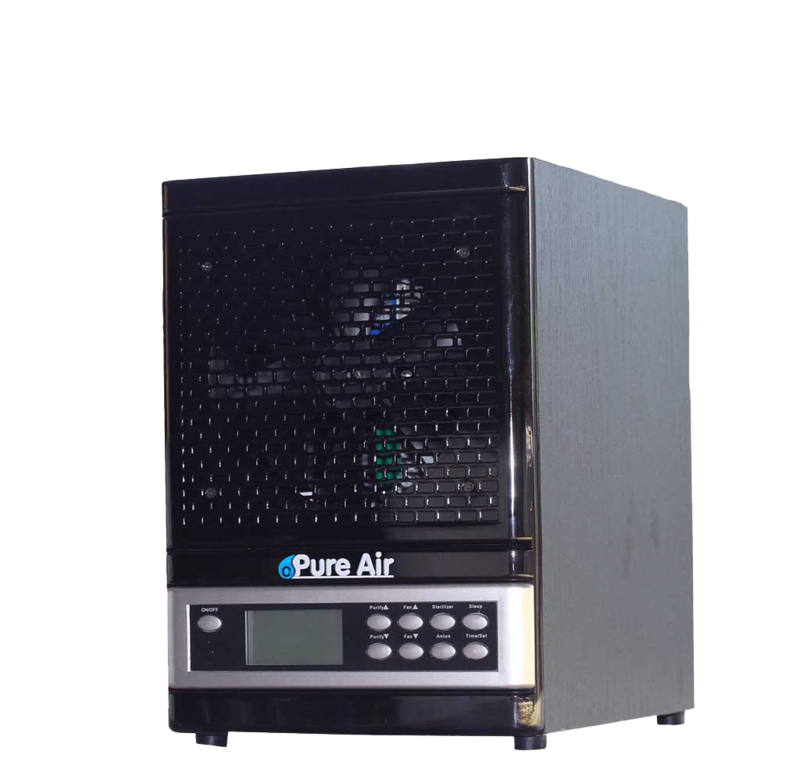 The O3 Pure Whole Home Air Purifier filters include hospital grade HEPA and activated charcoal, plus a powerful ozone generator. We ship USPS Priority for replacement parts and UPS for Air Purifiers and Heaters. We provide each customer with shipment tracking information on their order.